A.P. Moller - Maersk is a global conglomerate operating mainly in the shipping and energy industries. 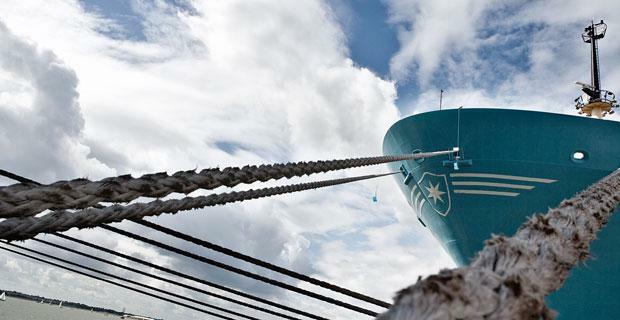 Maersk's shipping companies provide comprehensive coverage of the world’s need for cargo, oil and gas transport, terminal services and on-land logistics. The energy-related business units include drilling and platform service companies, as well as one of the world’s leading independent oil and gas firms.